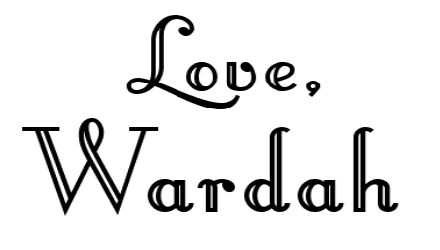 I know I haven't updated for a little while, and here's why! 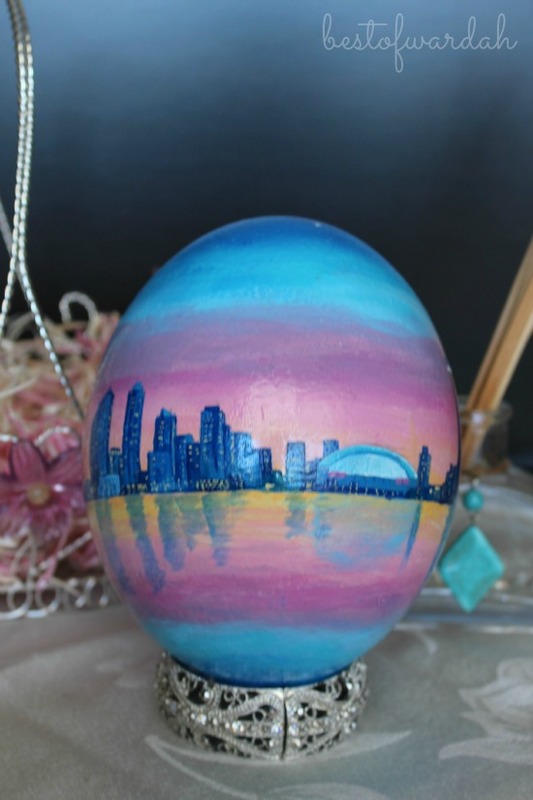 I was busy painting another ostrich egg - one with the Toronto skyline on it. I'm visiting my uncle in Toronto this weekend and I wanted to take a very special present for him and his family. I knew that I wanted it to be something that the newest addition to his family, a beautiful little girl named Sara, would appreciate as she grows up. 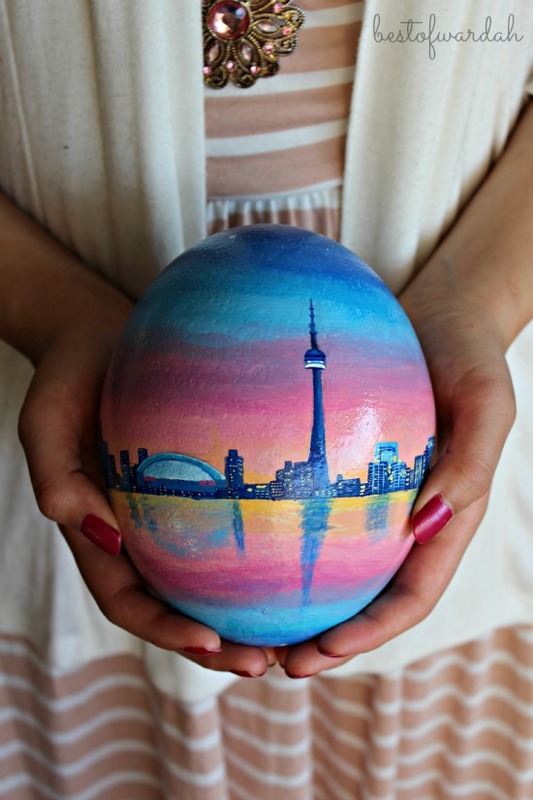 Then the idea struck - why not paint the Toronto skyline on an ostrich egg? 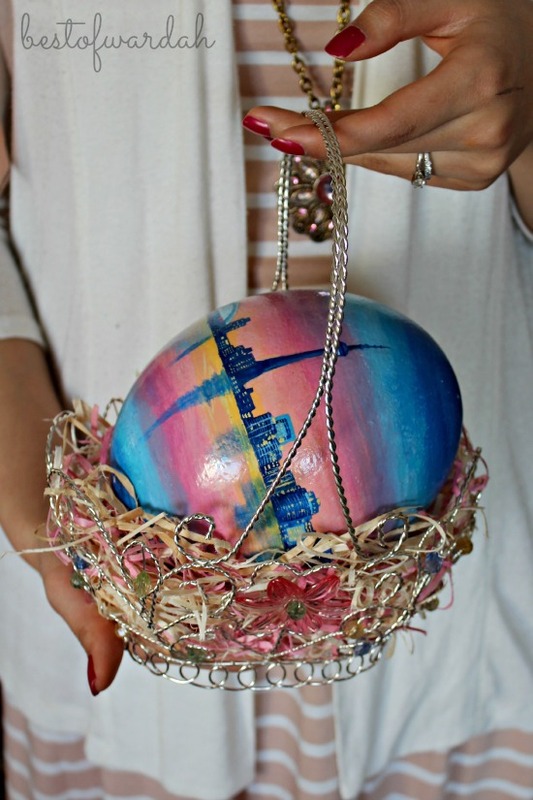 It would be a constant reminder to Sara of the beautiful city she lives in while also giving it a personality that made it a unique and special gift. The egg features a beautiful sunset over the Toronto Harbor against the beautiful nighttime cityscape, just starting to come to life. I painted some whimsical twinkling stars in the darkest part of the sky because I thought it completed the beautiful setting. The CN Tower stands tall in the dark and reflections of the buildings and stars dance in the water. 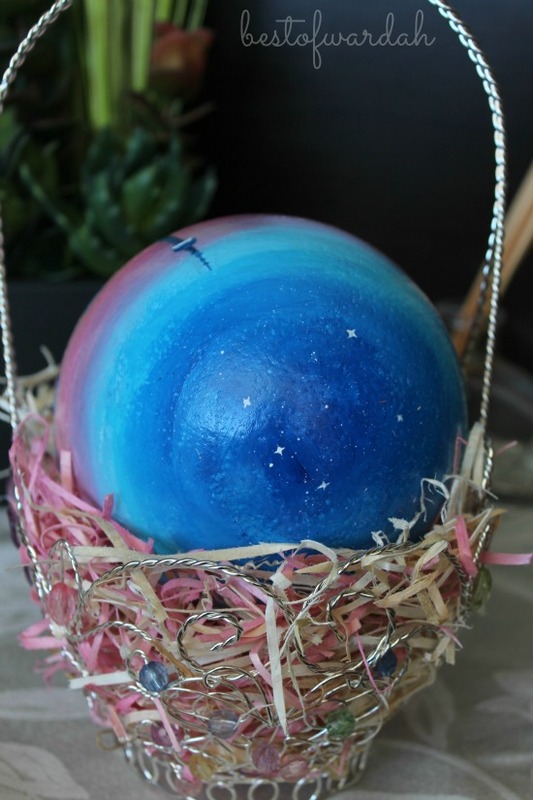 Don't forget that you can email me at warif93@gmail.com if you are interested in having a painted ostrich egg of your very own.